Jamie’s passion for music dates back to his very early years. 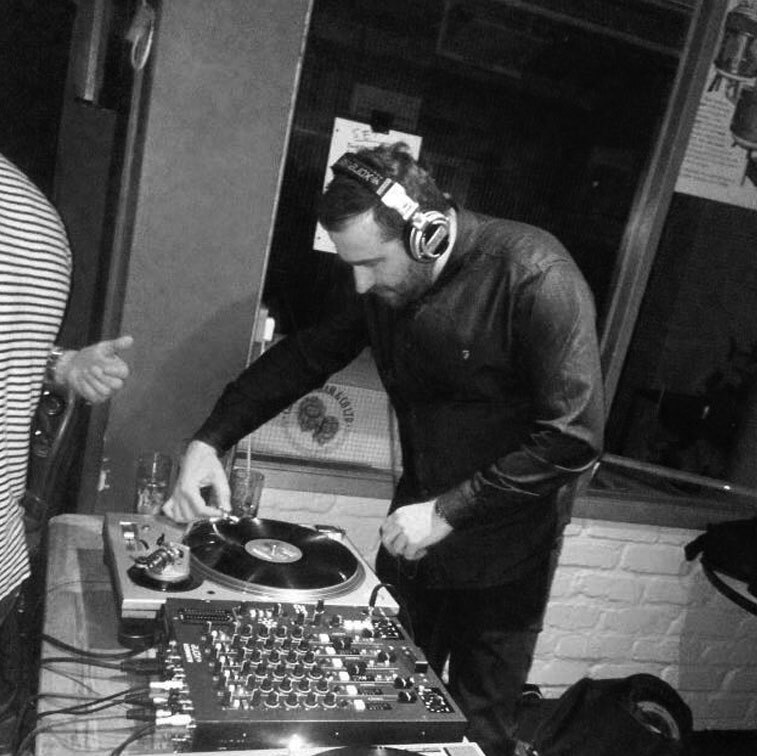 With influences from all types of music, Jamie holds and continues to add to a huge collection of vinyl from all genres. His sets consist of up front, clever mixes of analogue sounds at a lower tempo of our other DJ’s.